Our Little Family: Who Are These People? 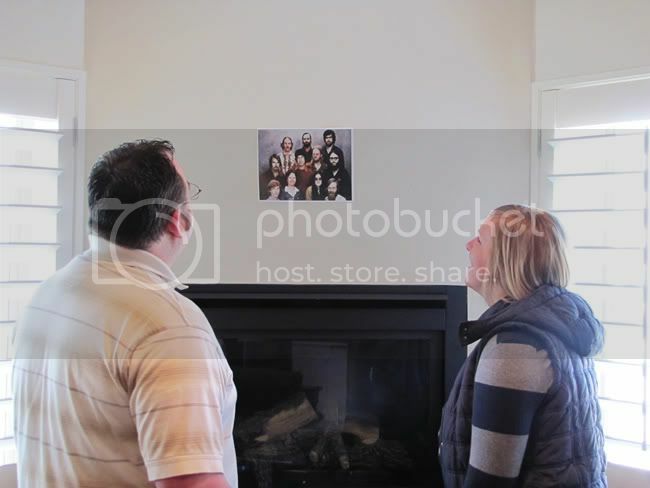 That's exactly what I asked when I found this very disturbing picture hanging on the empty wall above our fireplace. Look at the guy on the bottom left. 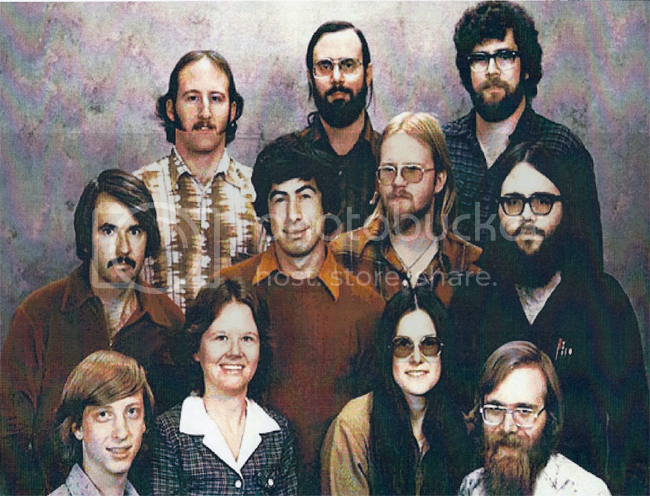 It's a picture of the founders of Microsoft--all of whom are now filthy rich. Mike's teacher gave him this picture in class the other night and he thought it would be great to decorate our empty wall with it. P.S. Yes, that's our lovely "Mommy Kim" in the picture with her older brother. She came to visit this past week and I'll be posting all about it on Sunday.